I have very exciting news, I have a new project! 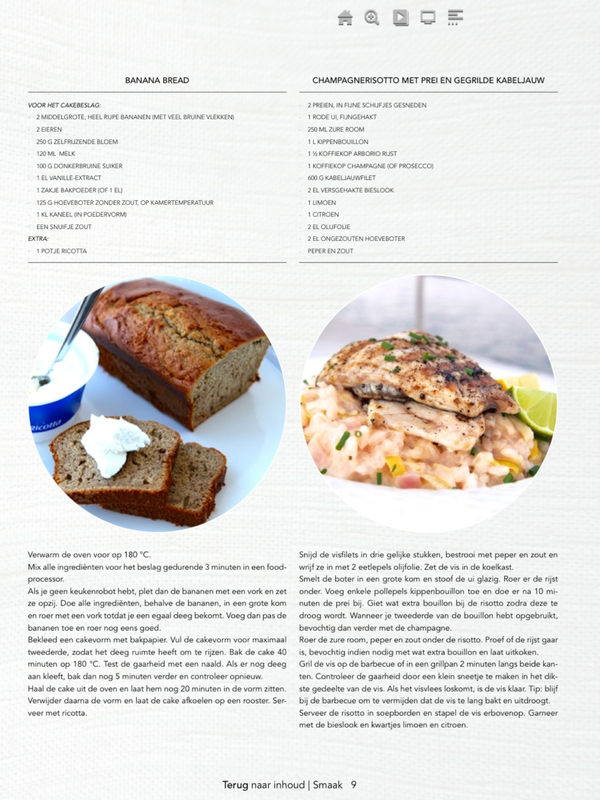 Recipes and a story will be published monthly in the ‘E-zine’ of ‘Smaak’, a stylish Belgian food magazine. 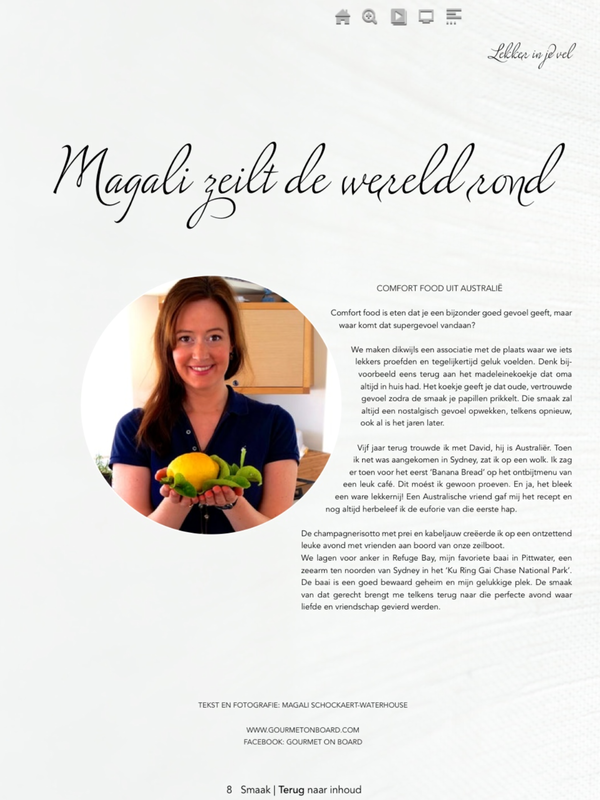 All you have to do is subscribe to this link and you will receive this lovely online magazine for free!